We all need to understand what was in the territory that we live in. 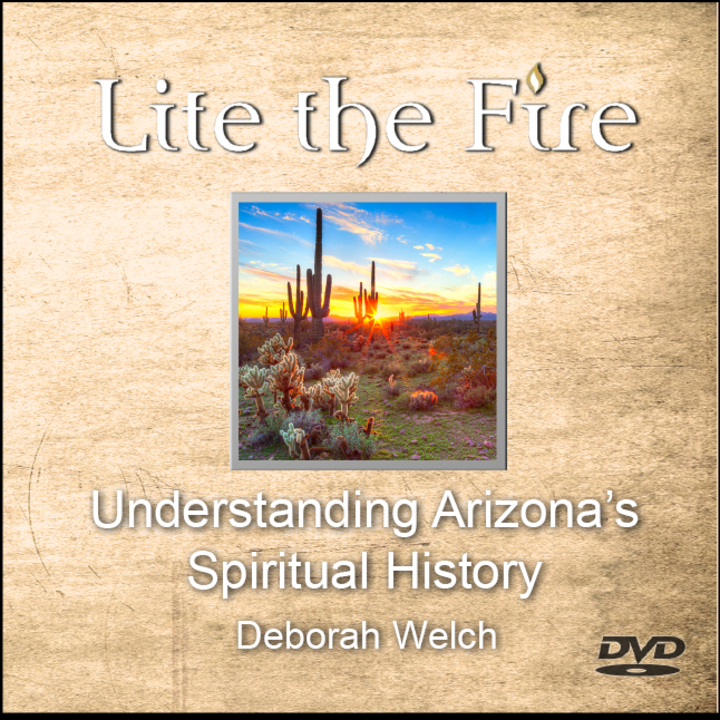 In this training Deborah provides an extensive history of the spiritual atmosphere of the metropolitan district of Phoenix, AZ. You will learn about the original indigenous people and how they worshipped as well as how the state was formed. 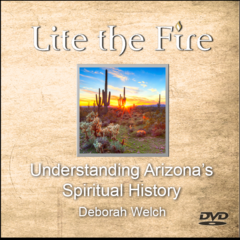 A MUST for any intercessor that has a heart to pray for Arizona to understand it's spiritual roots.